First-home buyers should do their own research and seek help when bidding at auction for the first time. The numbers of first homebuyers in the Australian market have hit their highest level in five years, but many first-timers remain hesitant to buy at auction. According to the Australian Bureau of Statistics, the number of first homebuyer commitments as a percentage of total owner occupied housing finance commitments rose to 18.0 per cent in November 2017 from 17.6 per cent in October 2017. Two years ago, that percentage was just 12.9. Clearly, more stable market conditions as well as the reduction of active investors and continued low interest rates have created ideal conditions for first-time buyers. However, many potential property owners remain fearful of auctions. 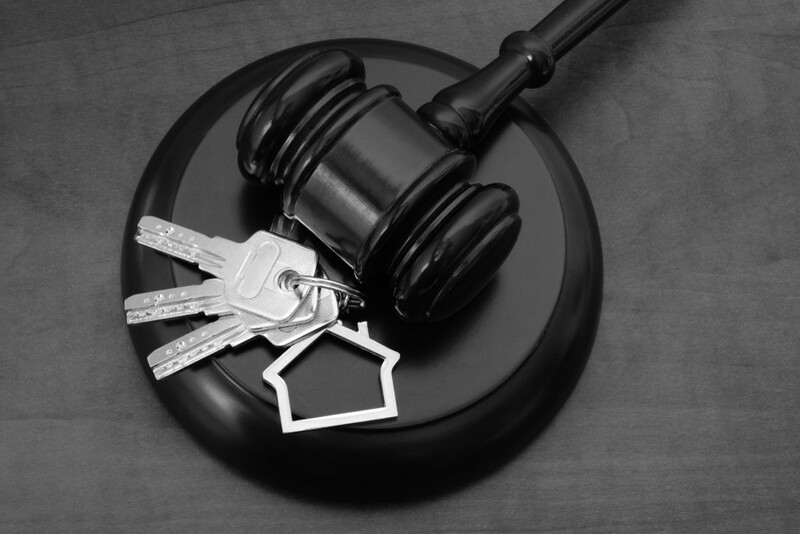 As an auctioneer, of course I would say that there is nothing to fear, but the key is to get some experience under your belt or work with experts to assist you. Many of the first homebuyers that I do see at auctions have a support network with them, which is often their parents. This is a great strategy as long as that support network has been successful at auction before and not just watched a few episodes of The Block. Someone who has been to 20 auctions, bid at 15 of them but never bought a property is probably not your best guide. The reality of an auction is that you have a motivated seller and you’ve got terms that may knock out a lot of the competition. So, as long as you have done the necessary due diligence including finance approval, there isn’t anything to fear. It’s important for first-timers to understand that at some point during a transaction, they’re going to have to go unconditional. So you’re just speeding up that process and doing it prior to auction day, and a lot of people won’t be prepared to do that. That means you’re getting in front of those people and when that happens, you can make the money that you want to make when you buy the property. The reality of the situation is that auctions are a huge part of the Australian real estate market so you can’t afford to be too choosy about the sales method if you’re serious about buying a particular property. In today’s real estate landscape there are more experts than ever to assist first homebuyers. You should find a mortgage broker who is prepared to support your decision to buy at auction – not one who steers you away from one because the terms don’t favour them. If you’re really nervous about bidding at auction, you could also use a buyer’s agent. They will be 100 per cent committed to securing the property for you for the best possible price and they can also bid on your behalf on auction day. You can also use an experienced family member or friend to bid on your behalf – as long as the necessary paperwork is completed beforehand. Make sure, however, that that person is clear on the strategy that you as the potential buyer wants to take. I’ve seen plenty of people bidding on behalf of others fail because they were more interested in showing off their supposed skills. You want someone who will understand your wishes, but who will also be unemotional and protective when you think it’s a “good idea” to bid above your budget. First homebuyers should also go to auctions to experience the process. The more auctions you attend, the more comfortable you will get. It always amazes me the number of people who bid at the first-ever auction they’ve attended and likewise with sellers. Do your research first by going to other auctions and seeing the way they operate. You’ll see what happens when there is no bidding, as well as what happens when there is a lot of bidding. That way, the things that you thought were scary about auctions will no longer be. And that’s when it’s time for you to bid at auction.